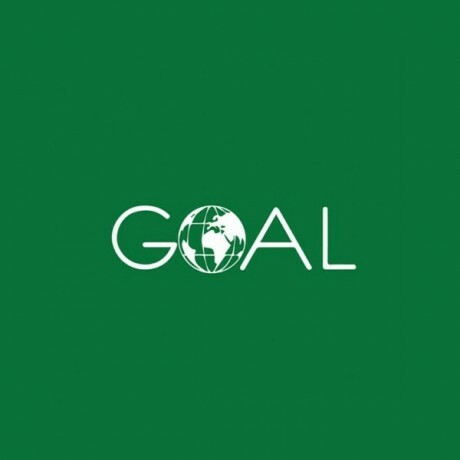 GOAL an International Humanitarian Organisation is an international emergency and development NGO dedicated to alleviating the suffering of the poorest and most vulnerable. GOAL was established in 1977 and is currently operational in 13 countries world-wide. 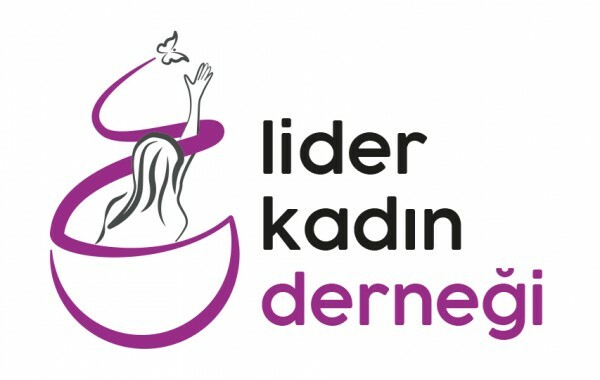 The Human Resource Coordinator – Maternity Cover is responsible for overseeing human resources activities across GOALs Syrian Response in Turkey, Syria and Jordan; including recruitment and succession planning, implementation of HR policies and procedures, performance management, staff development and remuneration. Ensure HR policies, procedures, systems, and processes align for all HR functional areas and that programs are in line with GOAL values and principles. Provide strategic support to HR team on employee relations and performance management, ensuring that issues are dealt with in a fair and consistent manner. This will include overseeing disciplinary and grievance procedures. Prove technical support and guidance to the HR team. Ensure confidentiality is maintained throughout the HR team. Ensure that all recruitment is carried out in line with GOAL policy. Ensure that all HR processes are carried out a transparent, timely and efficient manner. Ensure that all new staff receive a good induction into GOAL. Ensure all managers and supervisors are trained in objective setting and conducting staff appraisals in line with the SOP on performance management. Adjust training database to include agreed training requirements, and ensure trainings are conducted within a reasonable timeframe. Working with grants and proposal development staff to ensure staff training and development is adequately budgeted for. Follow up Social Security Registrations and SGK Premiums of Staff in line with legal requirements. Ensuring that national staff on work trips outside of normal place of work are insured. Review the staff database and HR files ensuring the HR team are maintaining to an exacting standard, kept up to date and audit issues addressed. Ensure that the HR team are tracking/monitoring and following up leave database, staff probationary periods and timesheets. Ensure contract terminations are appropriately documented and ensure all monies are paid to the departing staff member. In consultation with line managers, ensure that there is cover for staff going on leave. Ensure the timely & accurate processing of new contract, contract extension, staff transfer, promotions and other change of status. Manage processes related to disciplinary actions, staff separation, and termination with direct communication with the Legal and HR Advisor. Reporting to DHoS on key HR issues. Oversee work on HR-related insurance policies. Keep track of issues in Turkish, Syrian and Jordanian Labour Law such as the introduction of new policies, taxes, employer responsibilities etc. Network with HR Managers from other NGOs to keep informed of HR-related issues. Ensure all staff have a valid and current ID card. Strong academic background, minimum bachelor degree preferably in Human Resources. 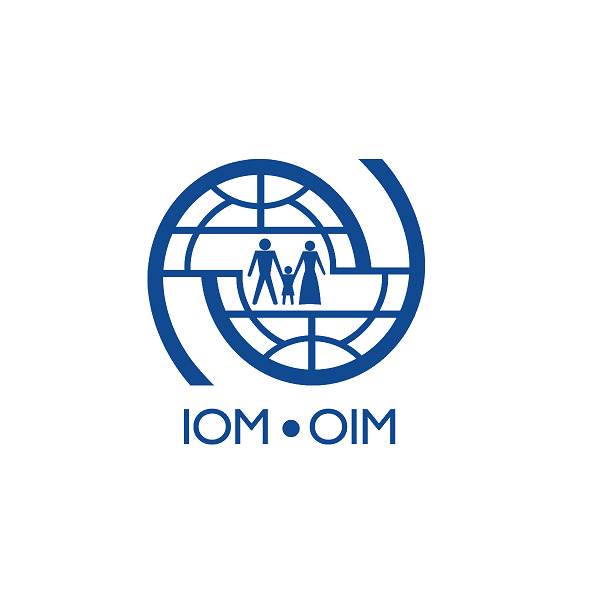 5+ years of experience in human resources at management level preferably experience with INGOs and/or NGOs. 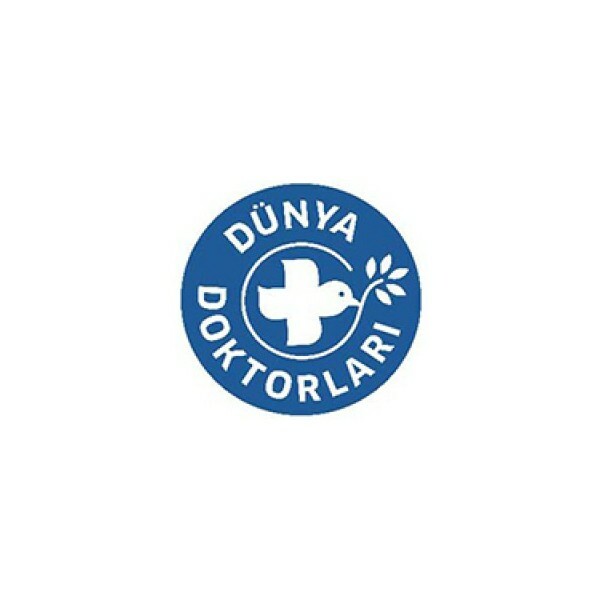 Comprehensive knowledge of Turkish Labour Law and practice, including staff terms and conditions, employment contracts and policies, handling of disciplinary and grievance issues, etc. Interested? Then apply for this position via clicking on the "apply now" button and fill out the application form. All applicants must send a cover letter and an updated CV (no longer than four pages). Both must be in English. Please note that only shortlisted candidates will be contacted. Application deadline is 11 February 2019.